Accessibility plugin for credit union websites that increases compliance with WCAG 2.1 , ADA and Section 508. Avtec's ADA accessibility plugin will instantly strengthen any weak spots on your website that might cause issues for the visually impaired and the elderly. Web accessibility can seem complex and overwhelming if you don't know where to start. One-in-five users require accommodations to use your site. Roll out the welcome mat while protecting their civil rights. 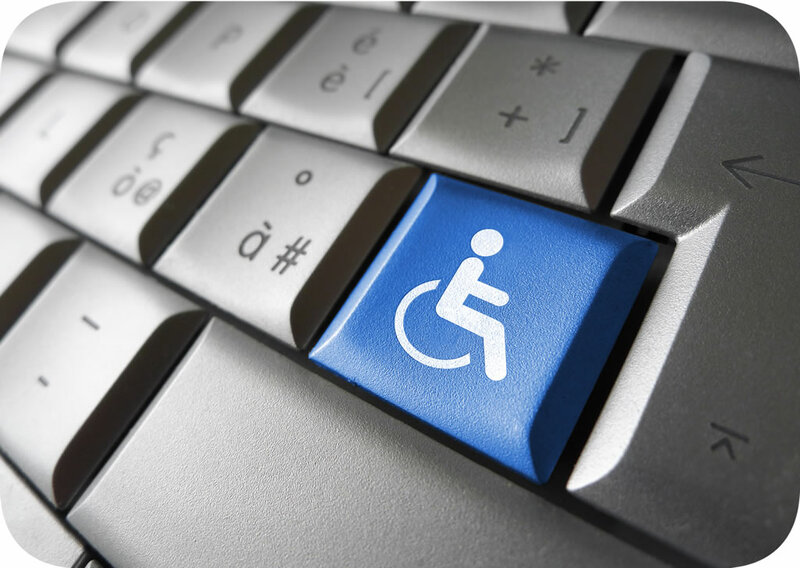 Get the Avtec accessibility widget for your website! Try abandoning your mouse for a couple of days and see what the experience is like navigating your credit union's website. Avtec creates a simpler and more accessible browsing experience for users with mobility issues. Millions of people cannot use a mouse or other pointing device and rely solely on their keyboard to navigate websites. Your site should be fully navigable using a keyboard's tab key, arrow keys, the enter key and the spacebar. The Avtec widget will make smart modifications to elements on your site that are identified as potentially non-compliant or that may prevent keyboard-only navigation. And we do it all without requiring you or your vendors to make costly adjustments to your website's existing codebase. With Avtec, blind and visually impaired people on your site can finally become more independent and integrate with the online world, which they so intimately depend on for their daily lives. 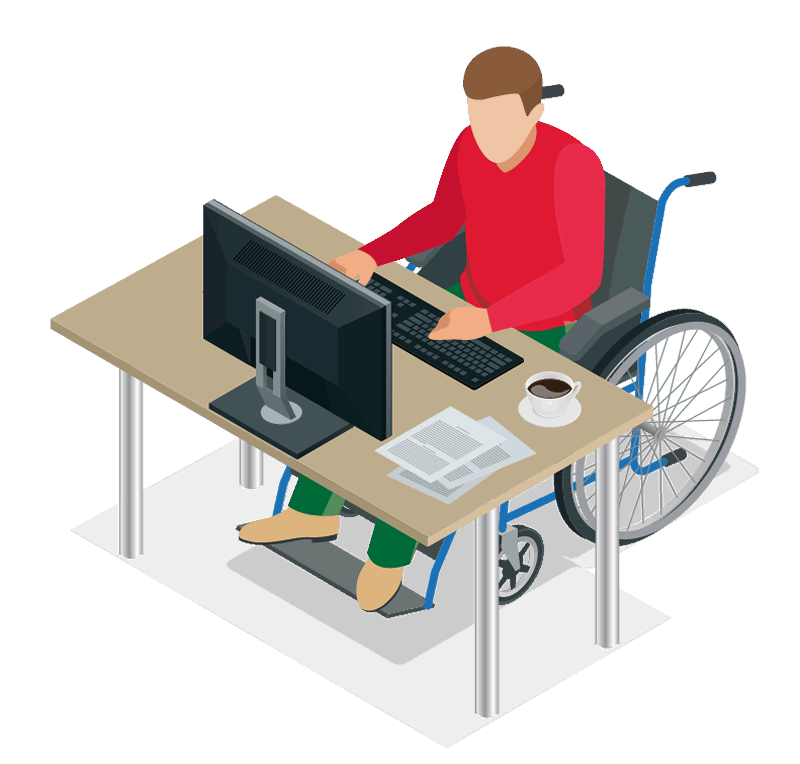 Accessibility guidelines empower disabled users to more effortlessly deal with everyday tasks while helping make their handicap a little less of an obstacle. Avtec helps visually impaired users have a more meaningful browsing experience on your website and thus a stronger connection with you and your credit union. While you'll be more closely adhering to website accessibility standards as required by law. 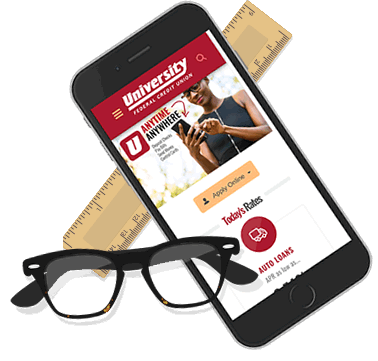 Assist members that have varying degrees of visual impairment by enhancing their browsing experience to best meet their needs and physical limitations. Your accessibility widget will do this by improving your site's support for keyboard-only navigation, as well as enabling users to independently increase the contrast of contents on your site, increasing the font size, switching to a more readable font face, using a larger cursor, highlighting links, desaturating content (removing color from text and images), and more, based on their personal disability and preference. With the Avtec accessibility plugin you can help elderly users overcome any senses that may have softened or deteriorated over time by allowing them to adjust the text size on your site, by highlighting clickable areas so they don't get lost among the other content, by increasing the size of the mouse pointer and by using higher contrast colors. We do all of this via an intuitive and easy-to-understand plugin that will be unobtrusive to any users who don’t actually require it.